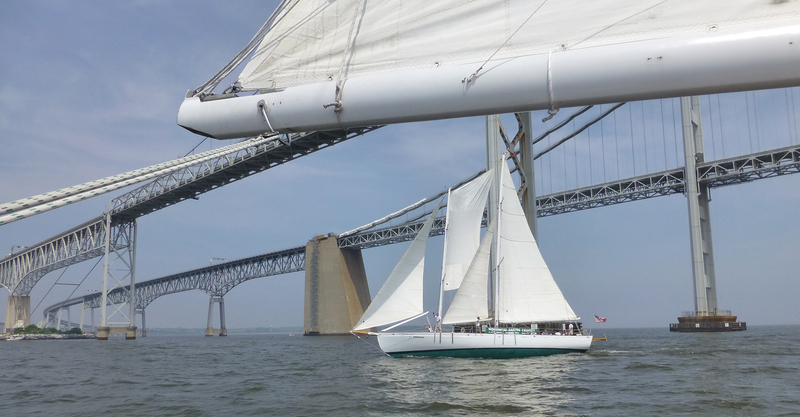 A true and interactive sailing experience in Annapolis, Maryland on two, fast and fun 74-foot wooden schooners, Woodwind and Woodwind II. 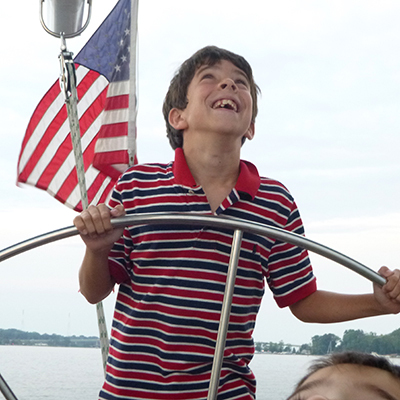 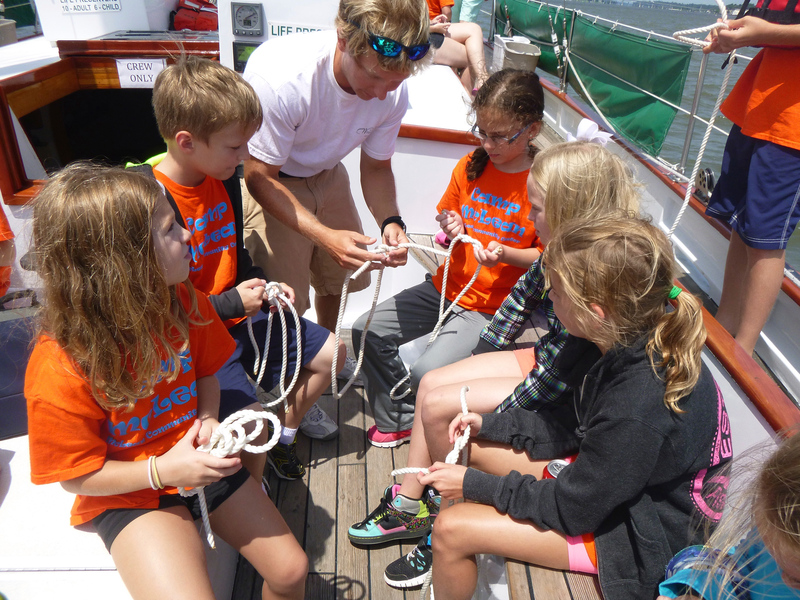 We have developed a 2-hour sailing cruise where we train the scouts on different aspects of sailing, as we cruise past the United States Naval Academy and then out onto the Chesapeake Bay. 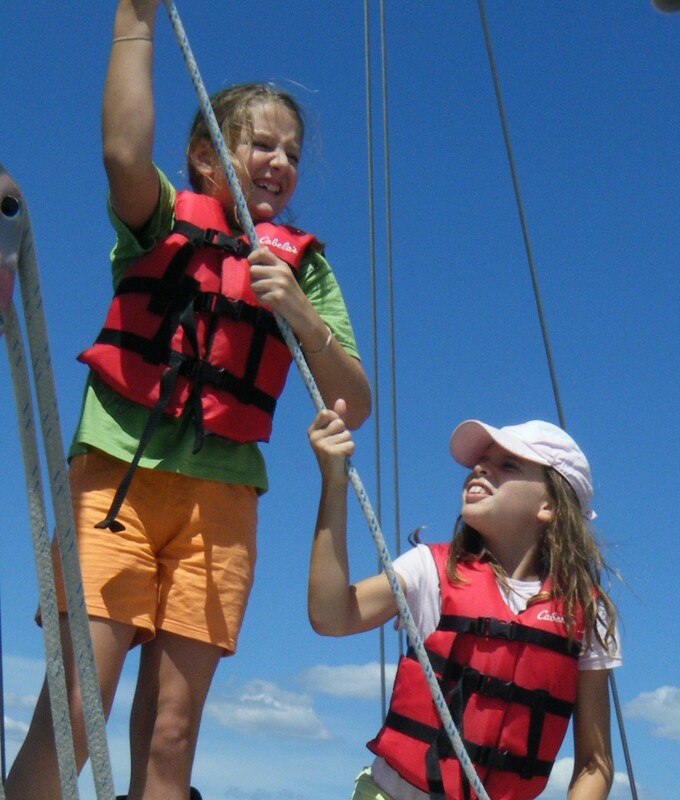 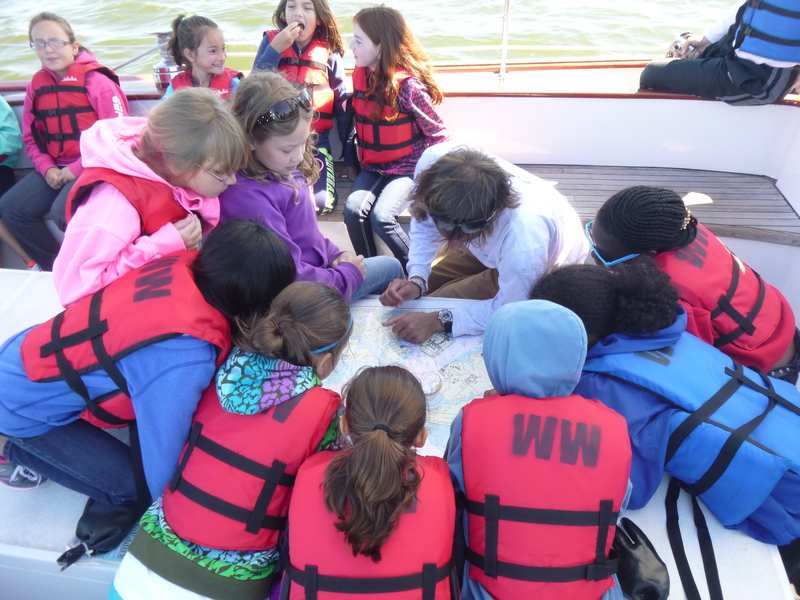 JUNIORS will learn about “Sailing & Navigation” aboard. 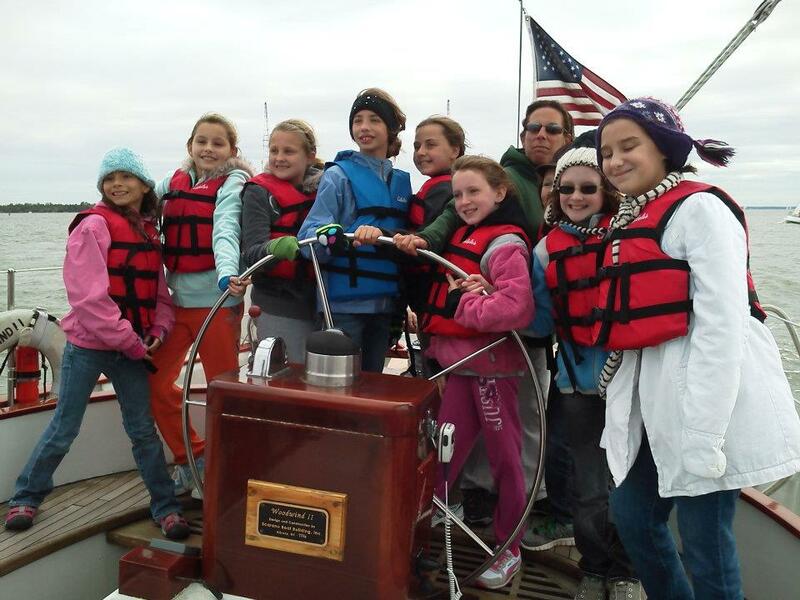 Including a GEOCACHING TRAIL to obtain a “Geocacher Badge”. 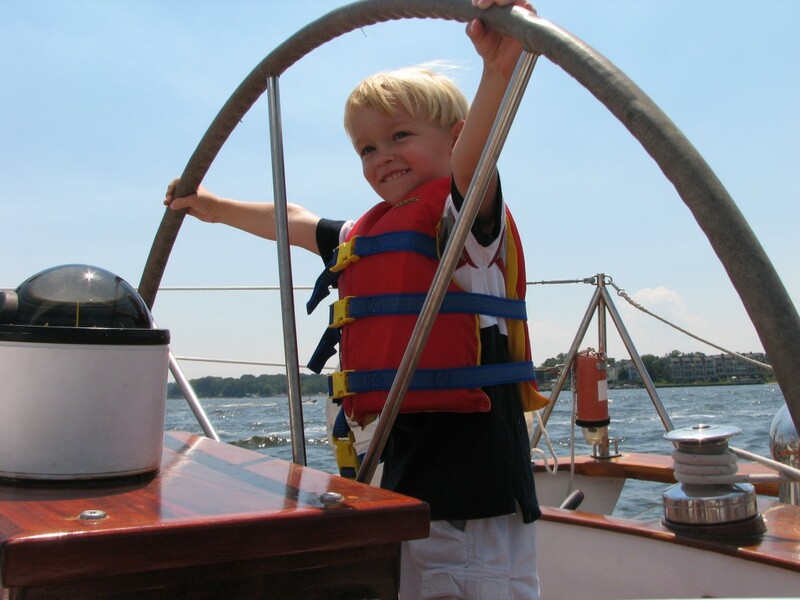 Prices start at $37.00 per child (under 12) & come with a soft drink or bottled water, snack and a Schooner Woodwind Participation Patch!